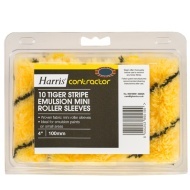 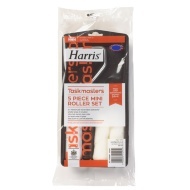 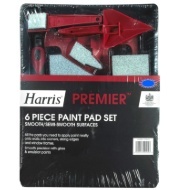 Harris Premier Paint Brush & Roller Set. 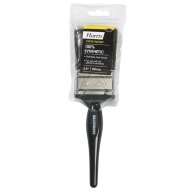 Premier paint brush and roller kit. 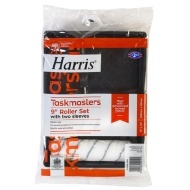 Microfibre sleeve designed to give a very smooth finish. 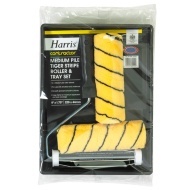 Also features soft grip handle for added comfort. 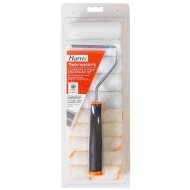 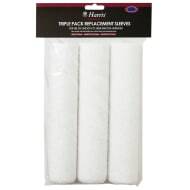 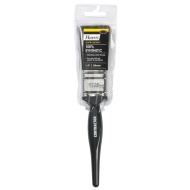 Set also includes 1.5"" & 2"" Premier brushes ideal for cutting in and reaching tricky areas. 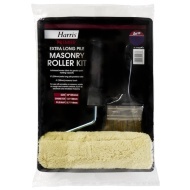 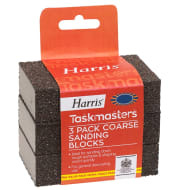 Suitable for use with paints and varnishes.